Enjoy the relaxation of a home away from home! You will have all of your favorite amenities right at your finger tips with a full kitchen and dining area for six, comfortable living room with ample seating, washer/dryer, and an outdoor BBQ and patio to reflect on the days fun and sun. Parking is right outside the front door and the beach chairs and umbrella are just waiting for you to grab them and walk down to the beach. To keep you connected you will have high-speed internet access, TVs in every room, a DVD player, VHS player and a Play station included. There are books to read, board games to play and time to spend carefree with your friends and family. No more lugging around suitcases filled with towels, because linens are provided to make your stay comfortable and enjoyable! You won't even need your car because this townhome is centrally located within walking distance to Cancun Mini-golf, Angelo's Italian and Steaks, Dairy Queen, K&W Cafeteria, eNoodle Company, Corner Minimart, IceCream, Scooby's Snack bar, Mako's Beachfront Bar and Grill(seasonal), Damon's oceanfront Steak & Ribs and many, many more. The convenient central location on 21st Avenue South is just south of the Family Kingdom Adventure & Water Park and near a multitude of golf courses (18 hole and par 3), Coastal Grand Mall, Broadway at the Beach, Tanger Outlet Mall, Market Commons Upscale shopping, numerous restaurants and attractions, family activities, and the Myrtle Beach International airport. Make this townhome your new home away from home! * All amenities listed are subject to change, but will be represented as accurately as possible in photos and descriptions. We have always enjoyed traveling and relaxing on peaceful beaches. 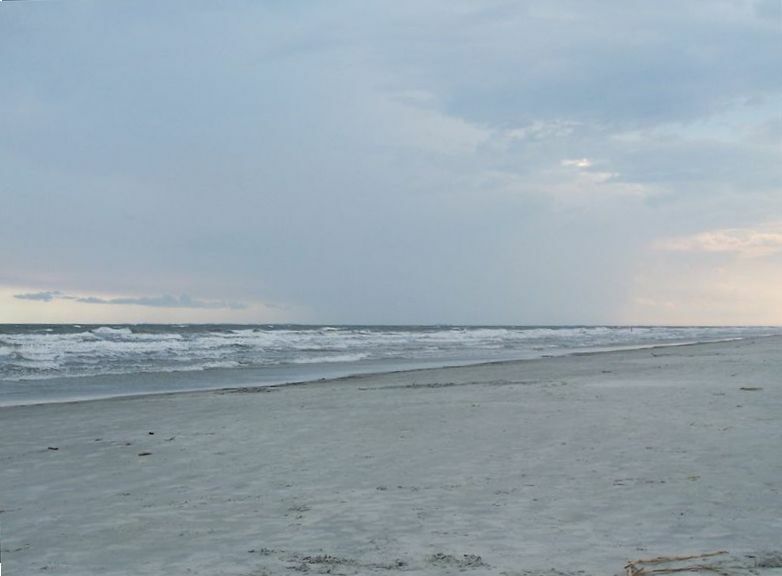 We really like the Myrtle Beach area and there is just so much to do while you are here! The ocean is warm, calm & feels lovely on a hot day, but Myrtle has so much more than just a great beach. There are shows in the evenings, family friendly activities everywhere you turn, dancing, water sports, or spots for just relaxing.....you can get it all at Myrtle! Come on down to SC and see why so many folks have made this beach the best beach destination on the east coast! I love the ability to walk to the beach, restaurants, mini golf, icecream, and the minimart. It is a great location with the airport, malls, outlets, golf, etc. just around the corner. Broadway at the Beach, the Aquarium and the Music park are great for kids and adults to unwind after a day on the beach. Certain amenities are subject to change, sometimes due to upgrades or adjustments. Please know that we will do our best to have accurate representation. Thank you! This was our second stay at Firebird and it was just as nice as the first. It was spotless and Jason and Carmen pay attention to every detail. We will be back again! We enjoyed our stay and it was nice to be able to bring our fur babies. It was decorated nice and very comfortable beds. Had everything you would need. We loved the condo. It fit us perfectly and it was in a quiet neighborhood but unfortunately we had to evacuate after only 2 days there due to hurricane Florence. Very nice and has everything you need. Wonderful vacation can’t wait to come back!!! This makes our 7th year staying at the Firebird town house #16. A great vacation every time, and we get to take our fur babies.Would like to thank Jason and Carman for sharing their beautiful home.Looking forward to next year. We are thrilled to have your family returning year after year! We hope you will continue to come enjoy the place for many, many more. We keep trying to make upgrades along the way to make the house as cozy as possible. Thanks for taking time to provide a review and share your comments with others.